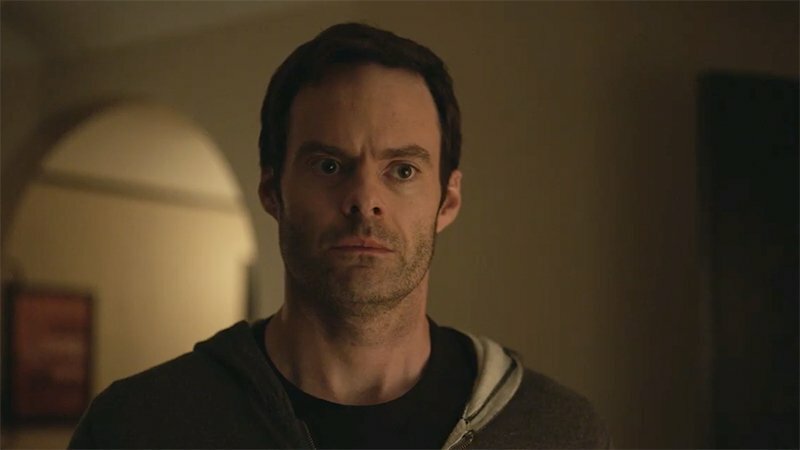 Ten days after the show’s season two premiere, HBO has announced the season three renewal of the hit comedy series Barry. Barry received three Emmys for its first season last September including Outstanding Lead Actor in a Comedy Series (Bill Hader); Outstanding Supporting Actor in a Comedy Series (Henry Winkler); and Outstanding Sound Mixing for a Comedy or Drama Series (Half-Hour) and Animation. Barry airs Sundays at 10 PM ET on HBO. The post Barry Renewed for Season Three at HBO appeared first on ComingSoon.net.